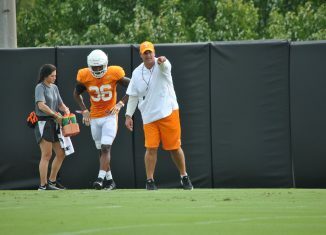 Jeremy Pruitt wasn't pleased with the Vols' practice on Wednesday, and that was due in part because he was displeased with UT's leaders. 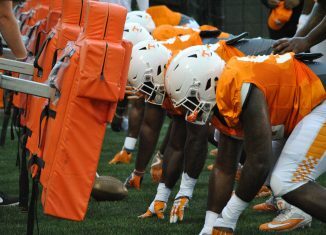 Tennessee head coach Jeremy Pruitt spoke to the media about UTEP, the Vols' roster, and more after their Wednesday practice session. 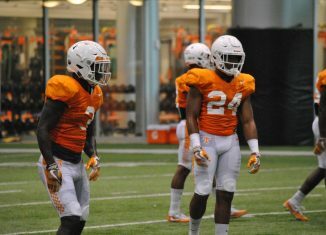 According to Tennessee head coach Jeremy Pruitt, fifth-year safety Todd Kelly Jr. still won't be able to play this Saturday when the Vols play UTEP. 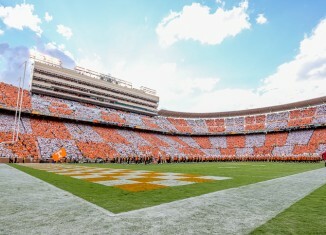 Vol fans are right not to want to participate in "Checker Neyland" for the Florida game this year, but don't forget its roots and why it stuck around.